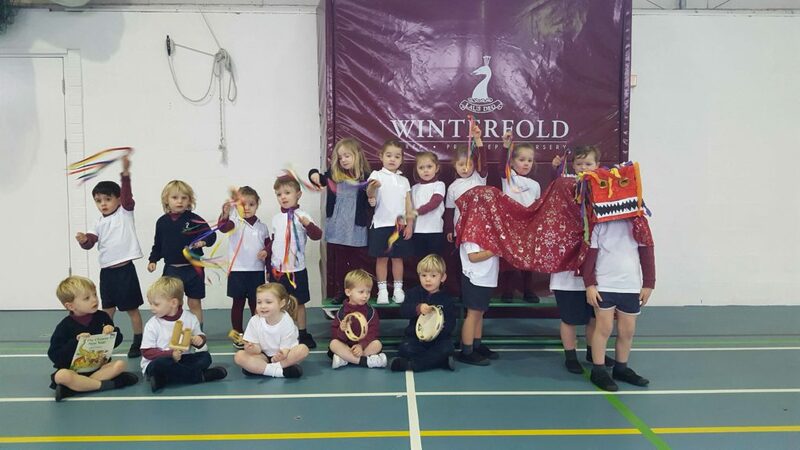 Kindergarten 2 have celebrated Chinese New Year with a Dragon Dance. Well done everyone. This entry was posted in News on February 5, 2019 by MarketingSA.